Often times I am asked how I became a professional soccer player, and the best answer I have come up with is by playing my own personal version of “Guess Who?” with the goalkeepers that have come before me. Coming out of college I considered myself a very good goalkeeper. I had enjoyed a successful career at UGA (University of Georgia) and had always felt that the natural next step was into the pros. The funny thing looking back on it now is that there was almost nothing “natural” about my transition into the next level. I showed up in the Boston Breakers preseason in 2011 for the rudest awakening of my life. 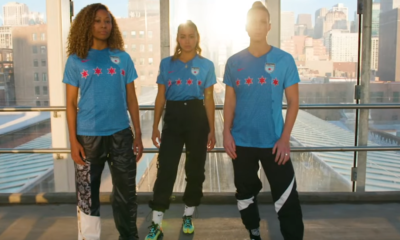 I knew they had two established GKs there with Alyssa Naeher and Kelsey Davis and that the opportunity for me was to become the third string. Like most confident athletes going into that scenario, I had mental plans of going in, taking that opportunity and then quickly rising through the ranks to ultimately win that No. 1 spot by the end of the season. I’m laughing out loud at myself as I re-read that last part. What actually happened upon my entrance into that environment was the harsh realization that I had no business being there. I remember coming off the field Day 1 calling my closest people completely confused at who I actually was, and what I had been thinking for the past four-plus years. It was one of the most difficult moments of my career and life, but now I realize it actually might have been the best thing that ever happened to me. 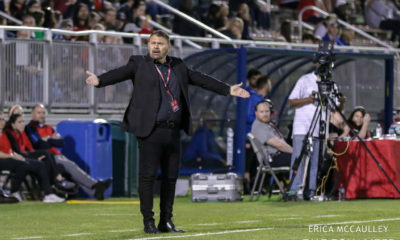 I had an important choice to make – remain as I was and find a new passion, or work relentlessly to find the answers to my personal game of “Guess Who is a Pro GK?” and become just that. Although I may have overestimated my playing abilities, one thing I knew for a fact is that I was not, and never would be, a quitter. 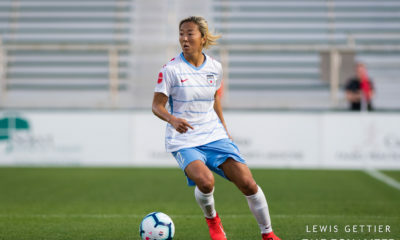 I stayed with the Breakers but did not play a single WPS fixture that season, but with the decision to continue on in the pursuit of my pro dreams, I began a game that I would be playing for the next eight years and counting. As I first truly allowed myself to stare at the gap between where I was and where I needed to be, I was completely overwhelmed by the enormity of it all. I spent time basically doing an informal case study of the goalkeepers in Boston and around the league. Once I analyzed the “data” I realized the common themes were that they were fit, lean, explosive, quick, good with both feet, had consistent set shapes, were smart tactically and with their positioning, aggressive in the air, decisive, both learners and leaders, and they were confident. Of course, some excelled in certain areas more than others, but this was a general look at what it would take. Great. I had the vision in my head and now I would go become just that. One belief my parents instilled in me from a very young age was that I could literally do anything I put my mind to; that I am completely unlimited. This task looked almost impossible considering my starting point, but thanks to Mom and Dad, I never saw it that way. When I began this process, I thought it would be a steady rise of leaps and bounds to my ultimate goal. Again, I’m laughing at myself. Sue and Luke (Mom and Dad) mentioned the whole limitless thing constantly, but they never clearly expressed that to do the “anything” I want to do, that it might take a decade of work. But it has, and there’s actually no clear end in sight. In the span of time since that rough day in Boston preseason 2011, I have worked relentlessly to win this “Guess Who?” game. My everyday life revolves around it. My nutrition, my workouts, my daily commitments, my analysis of the top GKs in the league and the world. I start my morning with a mediation practice followed by visualization. I eat my predetermined breakfast following the guidelines of a diet that years of tweaks and edits has brought me to. I read my devotional for the day, then write the things I’m grateful for, and my focuses for the practice ahead. I activate pre-training, train, and then go through a self-analysis of the session. I come home and watch either a game or YouTube highlights of the best in the world based on specific areas I’m working on. I read books on high performance and nutrition. 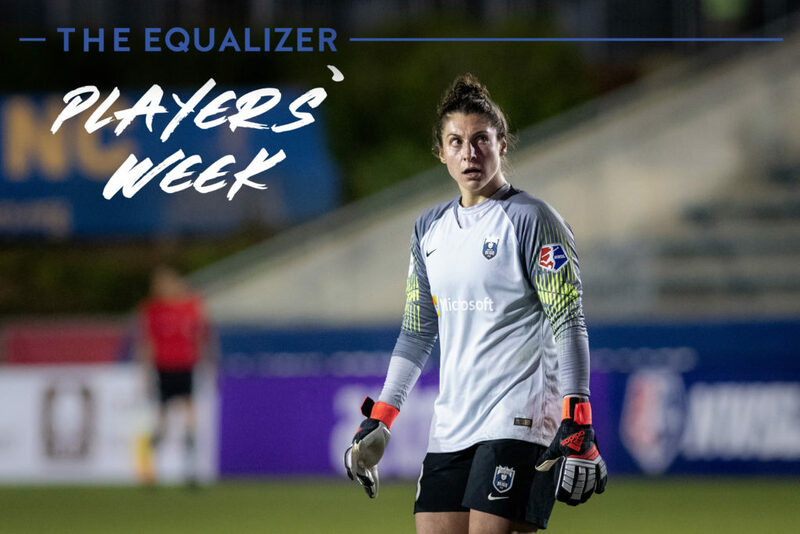 I make more meals according to my dietary restrictions, I talk with my family and friends, spend time with my teammates, roll out and recover incessantly, drink my sleepy-time tea concoction to ensure I get at least eight hours of restful sleep, and then I do it again the next day. It sounds crazy and neurotic, probably because it is a little. (I have good enough friends, family and teammates to make fun of me for it and also to completely support it.) But it’s also me closing that gap. It’s been far from the big strides I thought I would instantly take, but the step by step improvements that have accrued due to this daily approach are undeniable. Someone once told me in this process: “Make sure your days reflect your dreams.” Anyone should be able to follow you for a day and know exactly what it is you’re going after. Through this process, I have achieved so many of my dreams, but I also still have so many more. I always kept an end goal in sight, but the further along I get, the more I have come to realize that there really is no end. I started this in the pursuit of becoming just like all the greats in front of me, but the coolest thing I have come to realize is that what actually happened is that I became the absolute best version of myself. 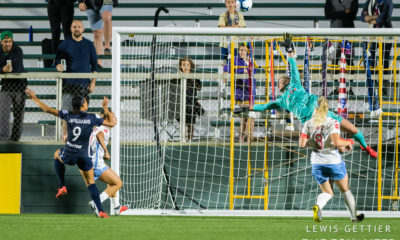 Michelle Betos has been a professional goalkeeper for nearly a decade. 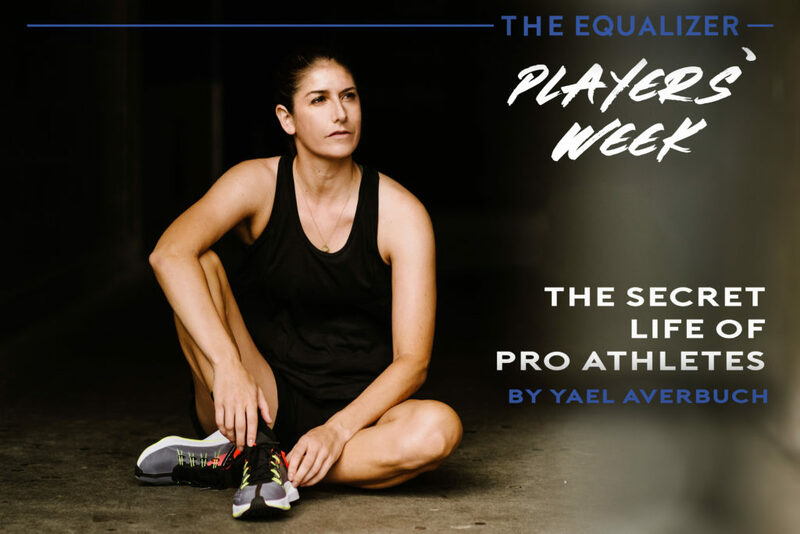 She currently plays for Reign FC in the National Women’s Soccer League. 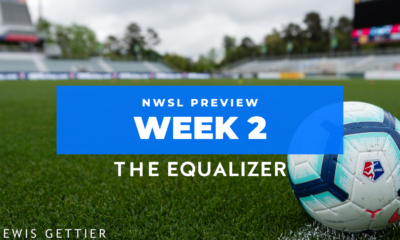 She wrote this blog for The Equalizer as part of our Players’ Week series.